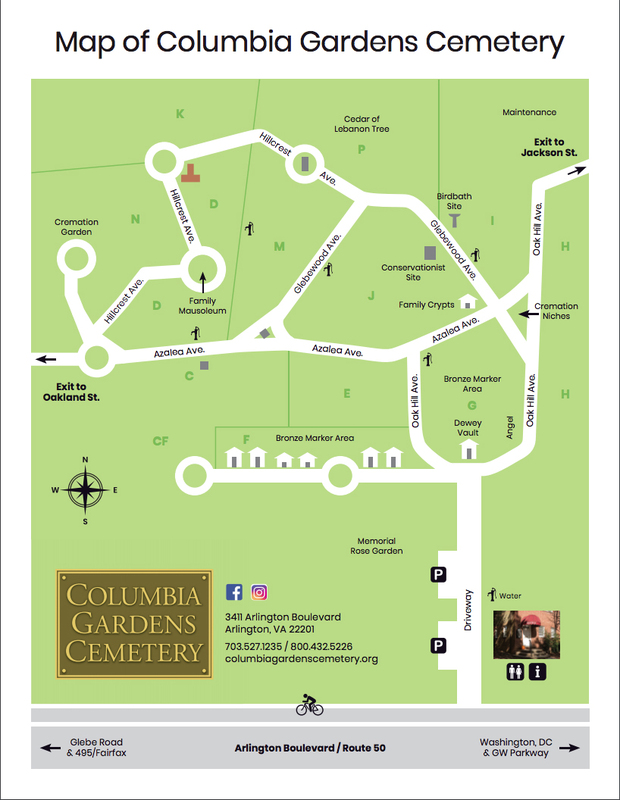 The cemetery grounds are open from daylight to dusk. To inquire about employment opportunities, call or email us. Please take a moment to update your contact information with us if you have not done so in the past 6 months.